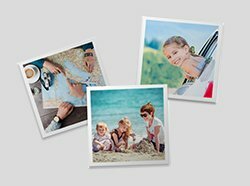 Luxurious and elegant, the Kodak Collections Leather Photobooks are designed to preserve and cherish one’s best lifetime moments. 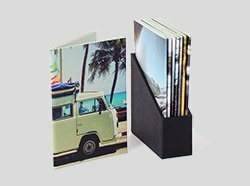 These classic photo albums are handcrafted with faux leather and encased in a sturdy handcrafted faux leather cover. 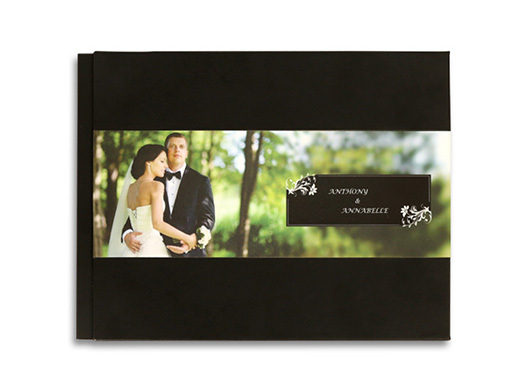 Available in tan, black, and maroon leather cover options, and optional matching protective leather presentation boxes. 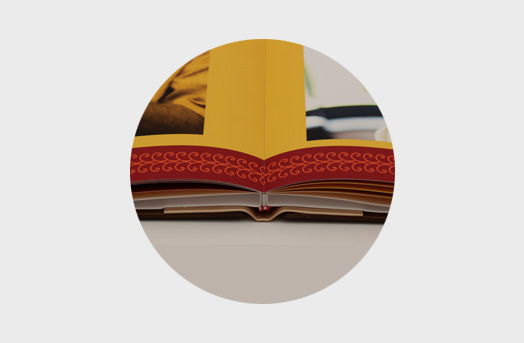 Each photobook comes with a digital copy that can be shared via email and social media. 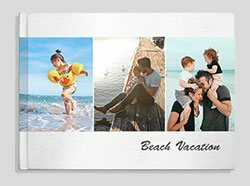 With layflat binding, photos can be spread across two pages and the photobook opens 180 degrees, making it easy to display and share. 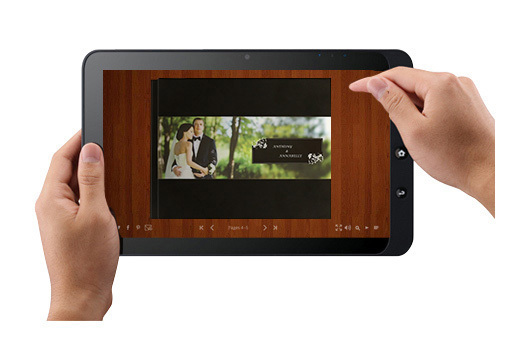 Share your wedding memories with friends and family anywhere. 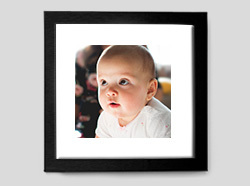 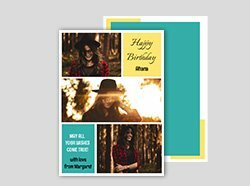 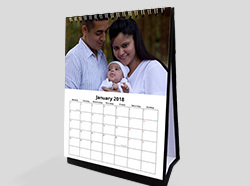 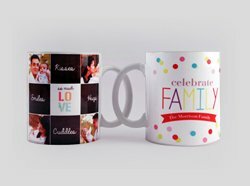 Photobooks ordered on Photojaanic come with a complimentary online photo album that can be shared on email and social media.